We are thrilled to announce the launch of BuzzMyVideos’ new collaboration tool BuzzCollab. Collaborations and Cross-Promotions are a vital part of the YouTube community and BuzzMyVideos is excited to be able to take it to the next level for our Creators. 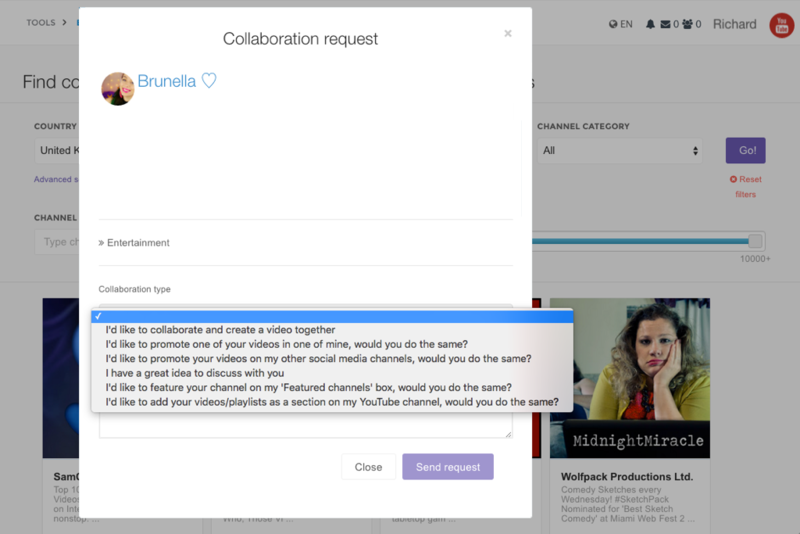 Designed specifically for BuzzMyVideos creators, BuzzCollab makes finding and connecting with potential collaboration partners a breeze thanks to the tool’s search engine and messaging functionality. 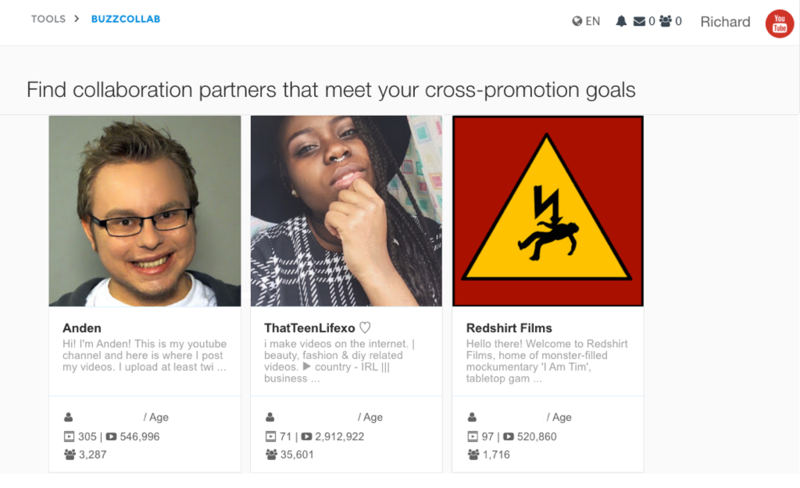 BuzzCollab is launched alongside a completely redesigned BuzzMyVideos Creator Dashboard. Offered in multiple languages, the Creator Dashboard is the go-to-hub for the ever growing range of tools and services available to BuzzMyVideos creators. 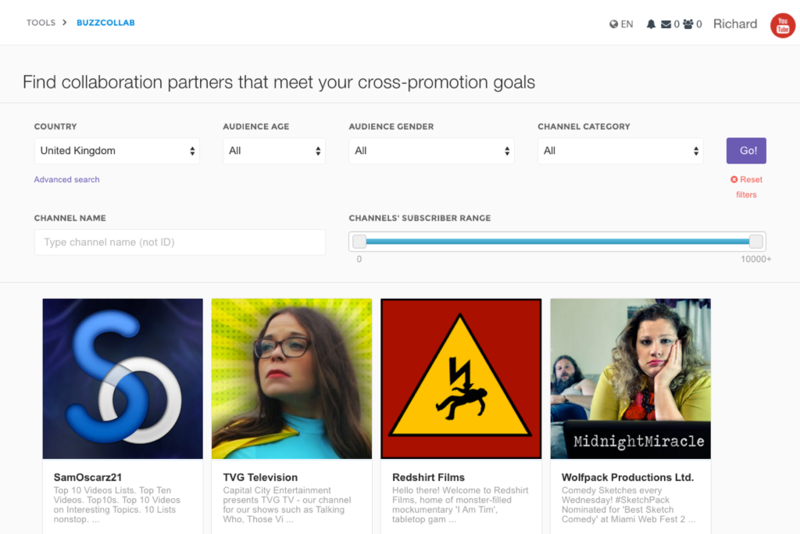 BuzzCollab and the new Creator Dashboard represent our ongoing dedication to delivering world class tools that empower our creators to produce unique content and be a part of our global creative community that boosts their audiences. Stay tuned for more updates from BuzzMyVideos in the very near future!